By moving the material during cutting and keeping the torch in a fixed position, scrap, finished parts of different lengths are now handled automatically. This new generation of machine delivers is more productive and without the constant need for operator interference. In traditional pipe cutting machine set-ups, there will always be some exposure to plasma fumes. By creating a small confined cutting area, fume extraction is fully controlled. This is an ultimate solution to growing health & safety concerns worldwide. The cut material is distributed to a correct outfeed station this allows to have all parts for a project on a single cassette. This can be further distributed through the workshop by forklifts. On request we can also supply a conveyor outfeed system. 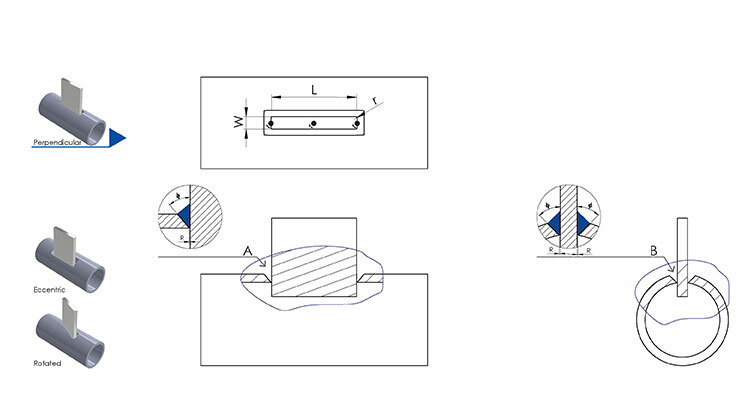 A pipe-to-plate or pipe end to pipe end connection. What is your greatest worry in a fabrication process? Is it the complexity of the design, poor production flow management, inefficient material handling with too much material waste, the loss of control over the operating expenses, or the lack of highly skilled welders? 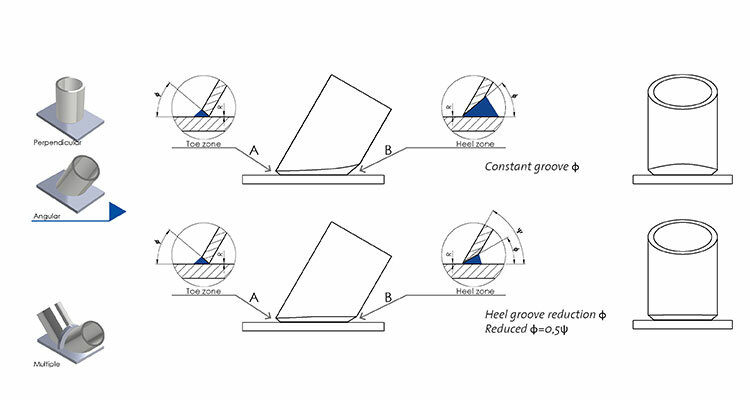 Then, how do you deal with the increasingly tough demands and regulations on welded structural design? 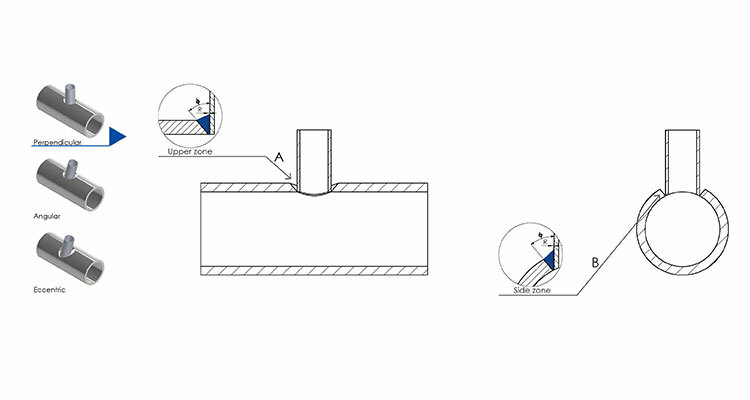 Volumes and pipe sizes differ from project to project, demanding a versatile machine that prevents machinery from sitting idle in the workshop. The steel construction market is also a competitive market dominated by tight lead times and small margins, which requires highly automated fabrication machinery. The TCL400 Tube Cutting Line provides an answer to this dual demand for flexibility, in a combination with a high level of automation. Finding highly-skilled personnel, such as experienced welders, is also becoming increasingly difficult. Automating the cutting process solves those challenges by providing highly accurate cuts and by significantly reducing weld volume. With highly accurate cuts, there is no need for excessive grinding. Plus, parts are easily prepared for easy fitting and welding. Industry application: tube plasma cutting (instead of tube laser cutting) for cranes, trusses, stadiums, bridges, theme parks, expo centers, airport structures, shopping malls. The TCL400 pipe and tube cutting line automates and simplifies the way fabricators can keep welding booths supplied with enough spools cut to tolerance, and without having skilled welders waste a lot of time fitting. 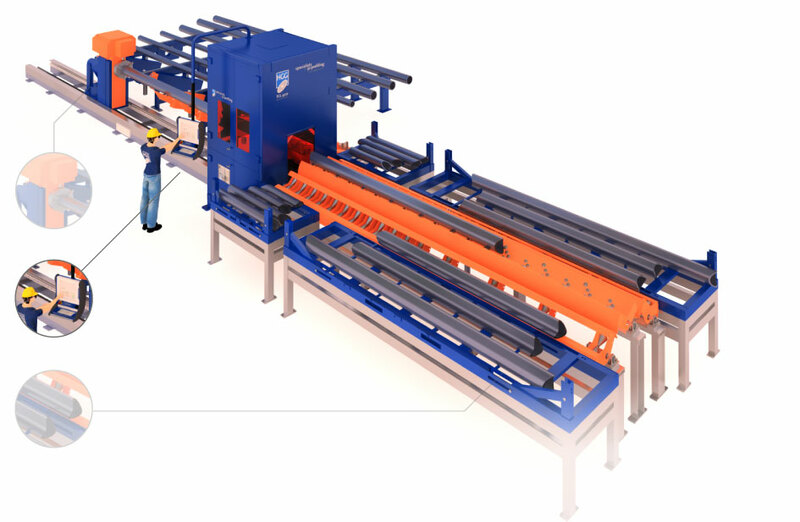 The TCL400 provides a highly automated fabrication line with multiple outfeed stations that can feed welding booths and a remnant handling system. Pre-fabricated vessels and piping parts need to be assembled under strict pipe shop regulations. 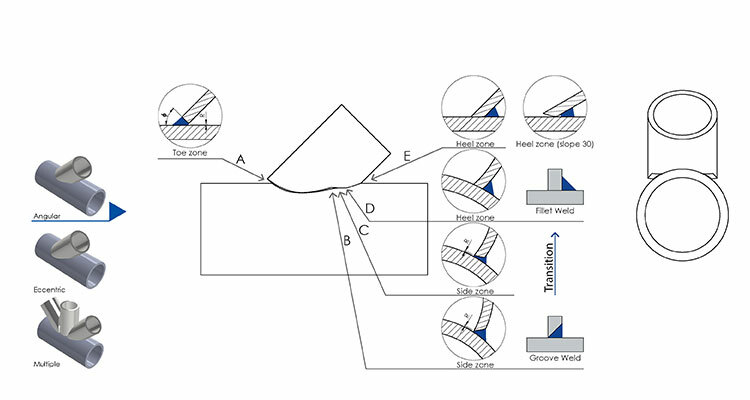 By automating the cutting process and applying smart weld preparation techniques, materials are ready for fast and easy fitting and welding. Automating the cutting process can also reduce weld volume significantly, which in-turn reduces on-site labor costs up to 30%. Industry application: tube plasma cutting (instead of tube laser cutting) for skids, frames, spools, manifolds, pipe lines, headers, lobster backs, boilers, nozzles. 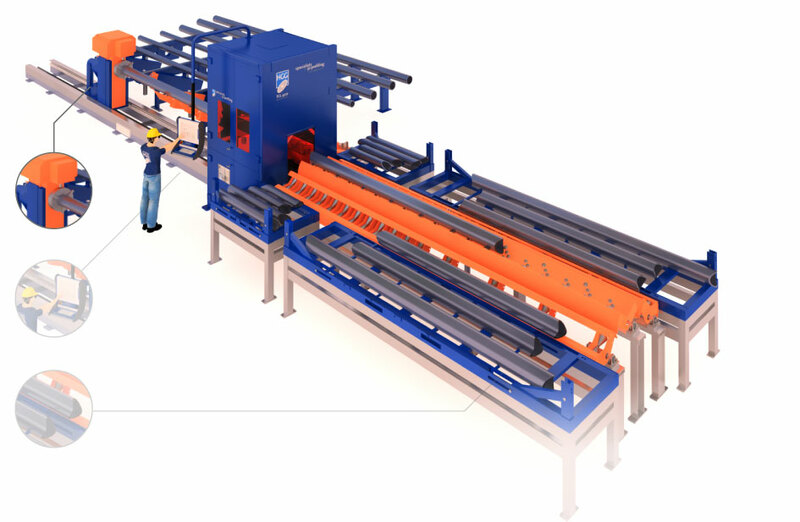 Want to know more about the pipe and tube cutting line TCL 400? Ask our 3D Profiling experts.